Amongst the marmots in summer. Above the snow-line in winter. Through the fallen leaves in autumn. Back up to altitude come spring. 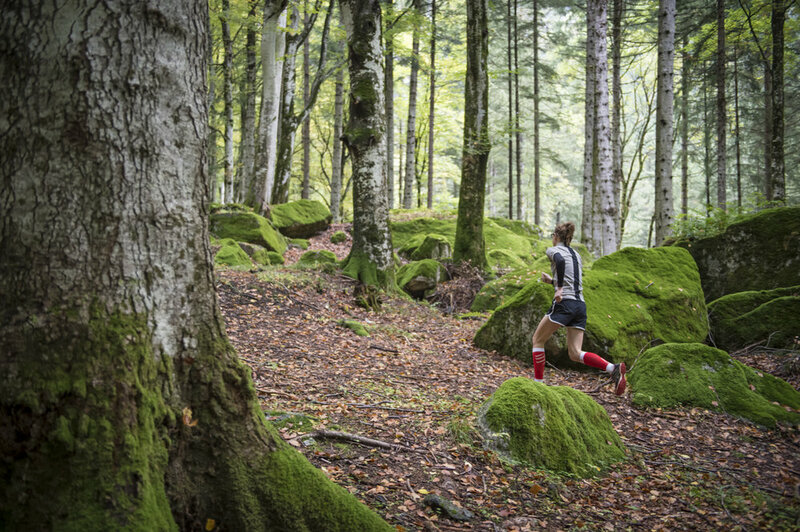 For mountain running, there's nowhere quite like Valtellina. Whether you're after a gloriously slow romp across pine needle carpets with gentle inclines and swooping corners, or steep climbs, boulder fields and precarious ridges, Valtellina won't disappoint. 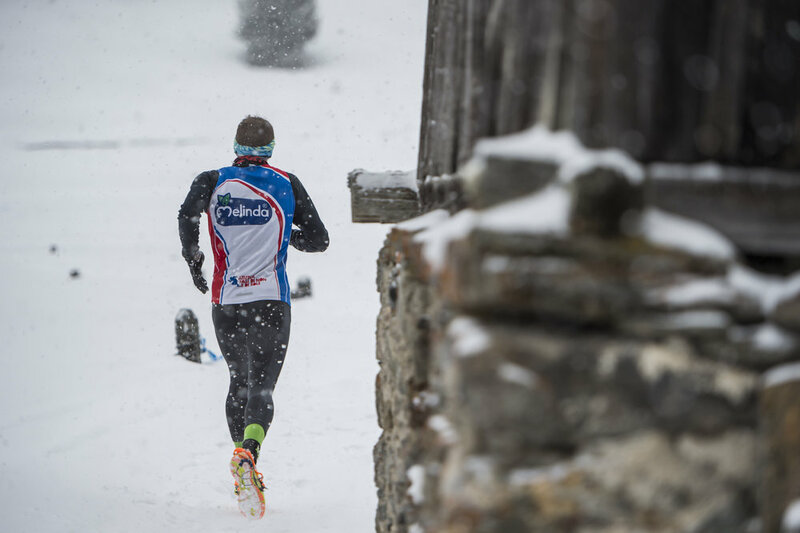 There's a reason that Italy's mountain running elite reside here. Use the search bar to find the closest route to you. Or head to the Route Encyclopaedia for an interactive map of the entire valley. Click a route BELOW to find out more.